"For many North American companies, recent market growth has proven to be an opportune time to reinvest in manufacturing capabilities, transitioning from older or commodity machinery to high-performance machining technologies. While this movement has led many to immediate performance enhancements, there are still some attempting to carry over previous processing standards and practices, overlooking the full capabilities of their new equipment. 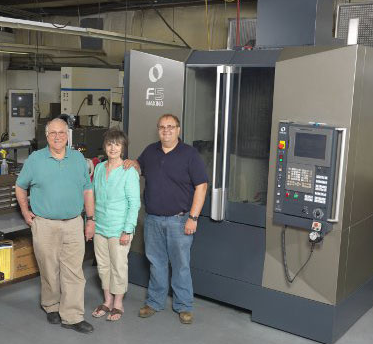 'Financial investment is only part of the process in obtaining true high-performance machining capabilities,' said Dan Blair, manufacturing engineer at Batesville Tooling & Design." Read more about this article here.